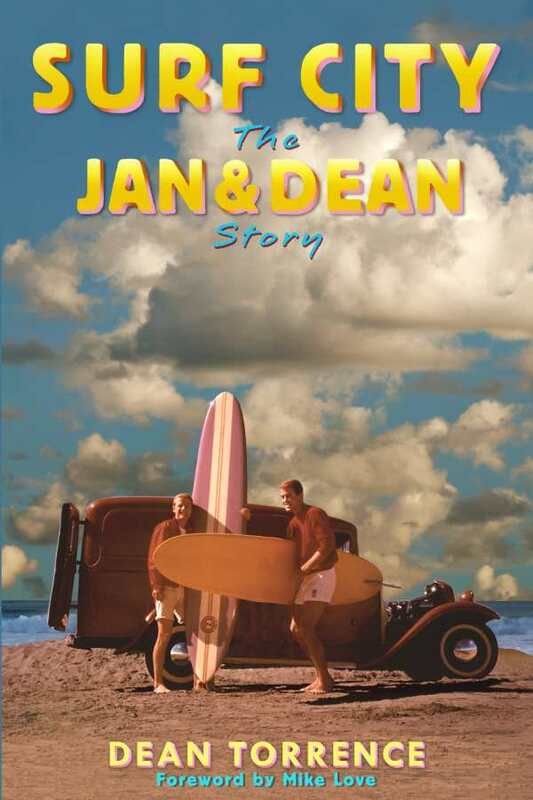 Surf City is the story of Jan & Dean’s rise to stardom told through the eyes of Dean Torrence. After meeting on their high school football team, the two quickly discovered their mutual love of singing. From harmonizing in the locker rooms, they soon went on to dominate the charts. With hit singles like “Surf City,” “The Little Old Lady from Pasadena,” and “Dead Man’s Curve,” Jan & Dean helped pioneer the California Sound that would sweep the nation.